And it made her Insta-famous! Nothing says commitment like getting a tattoo. Sure, you could always cover ink you regret with another one, or have it lasered off if that's something you can afford. But that takes a lot of effort. So when you get a tattoo, it's safe to say that you expect to love whatever it is you're getting enough to have it for life. 18-year-old Michelle Tan from Singapore became Insta-famous for her new ink in January 2019. That's because during a trip to South Korea, Michelle got a tattoo of BTS' maknae: Jungkook. 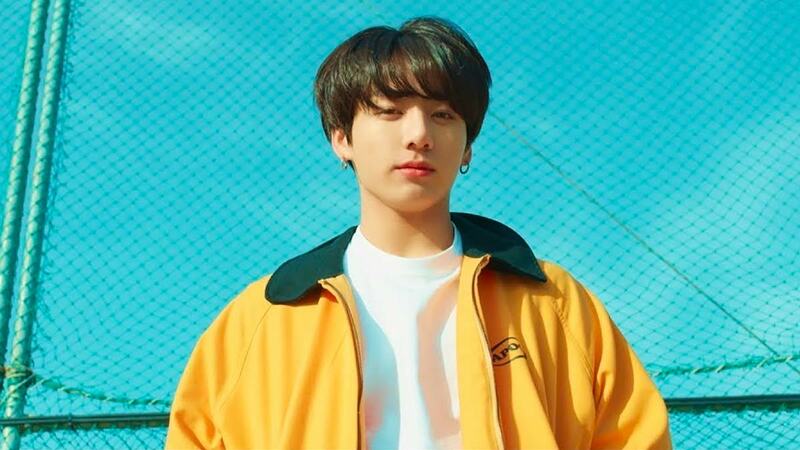 If you're a BTS fan, then you know this tattoo is a still from Jungkook's solo, "Euphoria." Michelle was introduced to tattoo artist Saegeem, and the tattoo cost 400,000 won (or almost P19,000). When asked why she chose this specific image, Michelle said she liked its "vintagey effect." Will she get another one? "Not sure yet. If I come across something nice and ambiguous then maybe."